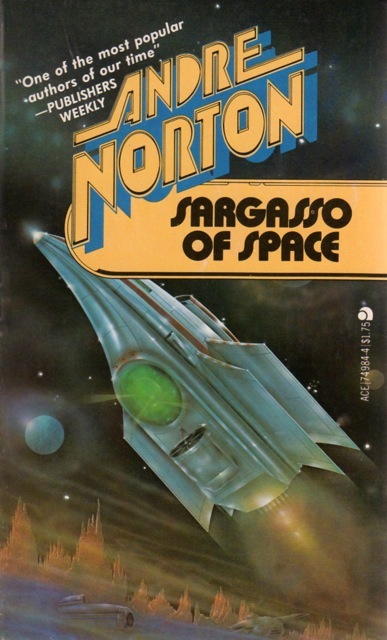 Andre Norton’s Sargasso of Space (1955), the first installment of her Solar Queen sequence of novels, delivers everything a 1950s juvenile science fiction adventure should. 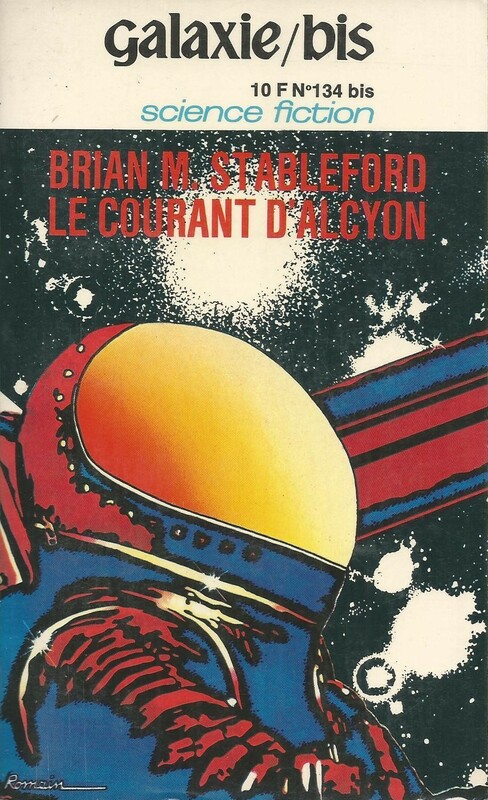 Sargasso of Space is not only blessed with genuine tension, intriguing situations, heroic young adults, but also a multi-racial cast (an African-American apprentice engineer and two crew members of Asian descent). 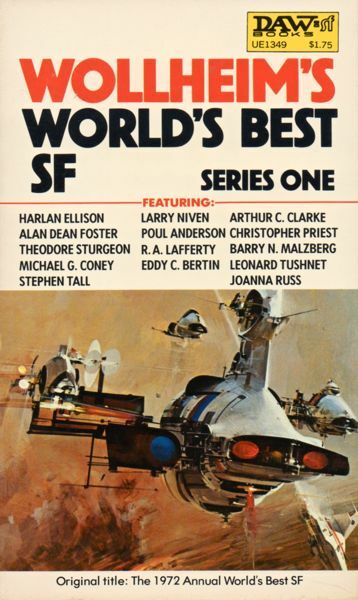 This is my first of Andre Norton’s massive body of work I’ve read — Secret of the Lost Race, Star Born, Daybreak-2250 A. D., and Witch World are all on my shelf waiting to be devoured — and I will be looking to add more to my collection. There’s something so appealing in the classic archetypal trope of the young hero–with the help of loyal friends–solving an intriguing (and dangerous) puzzle. Our young/intrepid hero Dane Thornson is an apprentice Cargo-Master recently graduated from the Training Pool that divvies out spacemen for the various large space companies and independent spaceships. 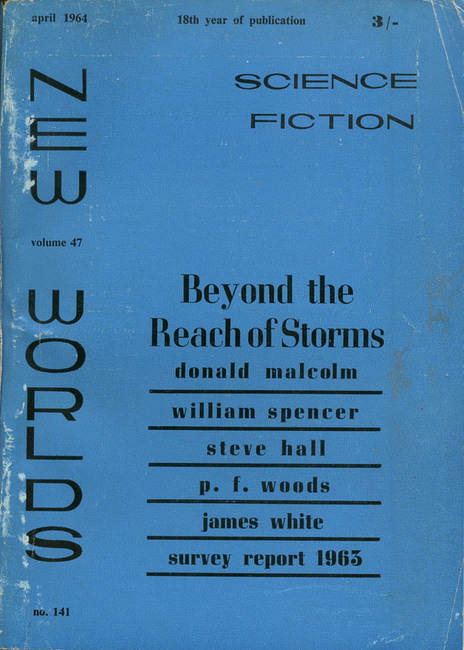 There are multiple gradations of service: the big companies which have prestige and guaranteed profit, interstellar transports which offer little in the way of prestige or wealth, and the Free Traders — small ships which go where the companies will not go, i.e. the dangerous planets with big risk (and potentially great profit). The computer assigns our hero to a Free Trader named Solar Queen. The Solar Queen seeks to purchase trading rights to the Planet Limbo — charted by surveys, but, for a mysterious reason, deemed not worthwhile or too dangerous for one of the big companies. An auction is held and the Solar Queen wins the bid but the crew has to contribute their entire salaries for the voyage to table enough money. If the mission isn’t a success they’ll be unable to buy fuel yet alone restock for another trade mission. We also learn how infrequent it is for Free Traders to win trade rights to any planet — the crew is risking everything on this chance in a lifetime expedition. When the crew opens the sealed packet with the planet information, they learn that the planet, named Limbo due to its unknown status, appears completely worthless. 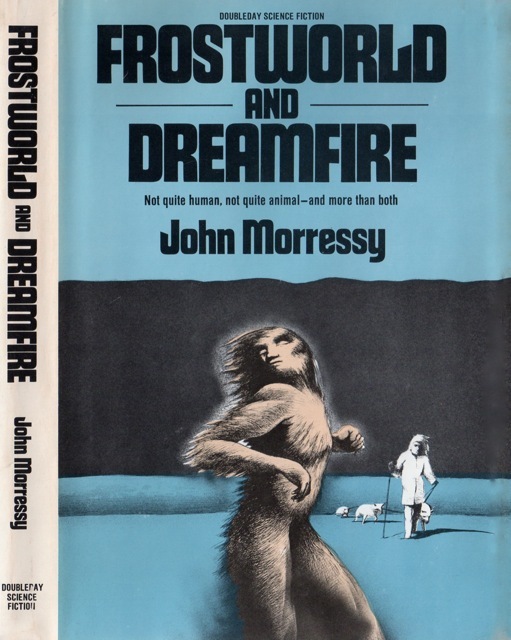 The world is mostly burnt and wrecked due to a war waged by the Forerunners, a group of spacefaring people whose presence stretched across the galaxy before wars destroyed them. The crew feels dejected until a man named Dr. Slazar Rich, who claims to be an archaeologist, asks for passage to the world. Also, they believe that there has to be something on the planet if the survey would have put it up for auction. Any Forerunner technology amongst the ruins would be a great boon. I read this in one sitting — while it rained, in a tent, after a long hike — and I couldn’t put it down. 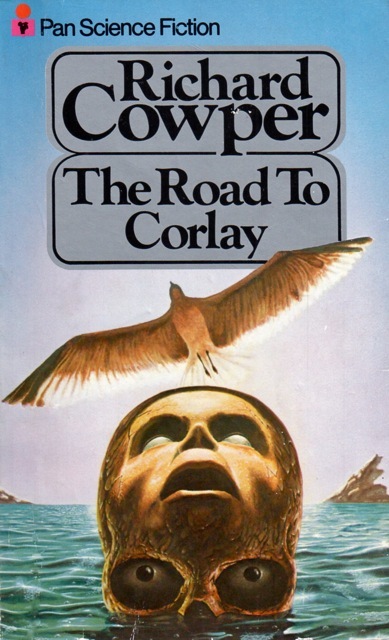 Not only does the final mystery resemble one of my favorite (conceptually) episodes of Star Trek Voyager (I won’t give away which one but it involves spaceships crashing on planets) but I found Norton’s inclusion of a multi-racial crew admirable. Remember, this is before Star Trek: the Original Series with Uhura and famous African American scientists… At first Dane does dislike the black crew member Ali Kamil (the apprentice engineer), but it’s because he is the “Video idea of a spaceman” (13). 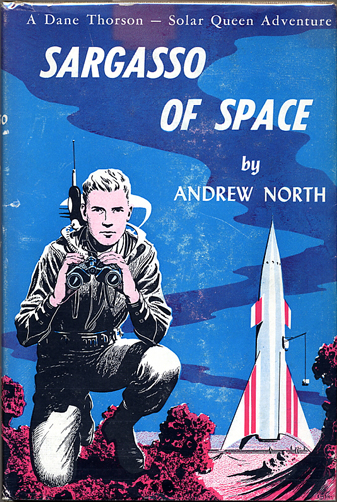 The fact that Norton has a society where a black man is the ideal spaceman seems very progressive for the 1950s! In addition to Ali there is Frank Mura, the cook, who is of Japanese descent. Despite being a cook, Mura, like all the members of the Solar Queen’s crew, has a vast variety of skills and becomes one of the main characters in the second half of the novel. In addition, there’s the Com-tech Tang Ya, another of the more important members of the crew, who is of Asian descent. Clearly, Norton’s vision of the future includes men of all different races. 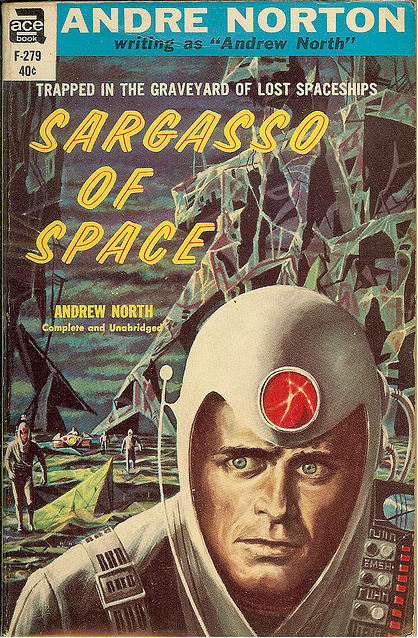 If you are a fan of naive, but delightfully fun, 1950s science fiction adventures then Sargasso of Space is one of the best I’ve come across lately — my favorites are still Robert Heinlein’s Starman Jones (1953) and Citizen of the Galaxy (1957). You had me hooked from the first paragraph of your review. This one sounds like a must-buy for me. I’ll be looking for it when used bookstore shopping. I’ve gathered a few Andre Norton books up myself but have yet to read her work. I have good expectations. That is the thing though, I LOVE good 50’s juvenile adventures. I’ve read quite a few reviews online and they tend to agree with me — this might be one of her better works. 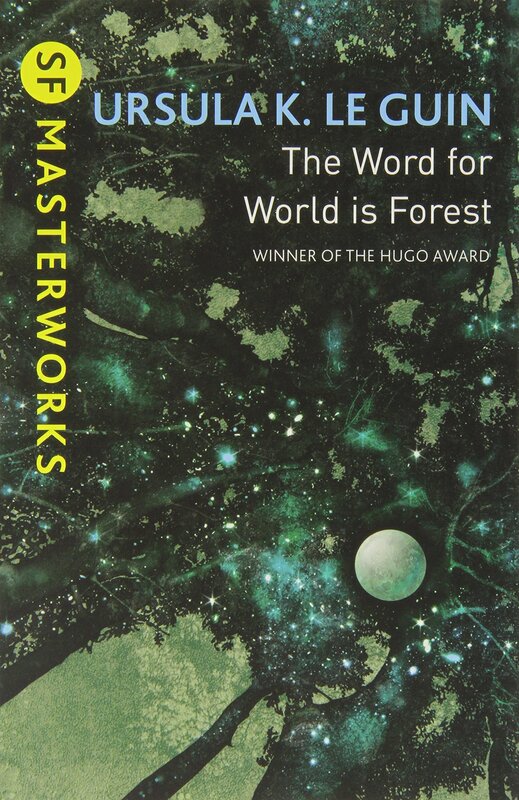 But, didn’t you read Witch World? It’s also considered one of her best — not sure if you liked it or not. I found it an engaging adventure! I would have loved it as a kid. A graveyard of wrecked ships/interesting technology/peculiar aliens — there’s virtually nothing more intriguing for younger readers. And the multi-racial crew really took me by surprise! 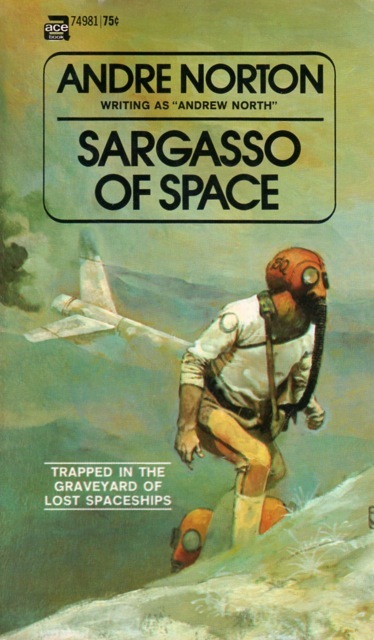 Sargasso always sounded like the kind of adventure I would have ate up as a kid, with the shipwrecks and lost tech and everything. 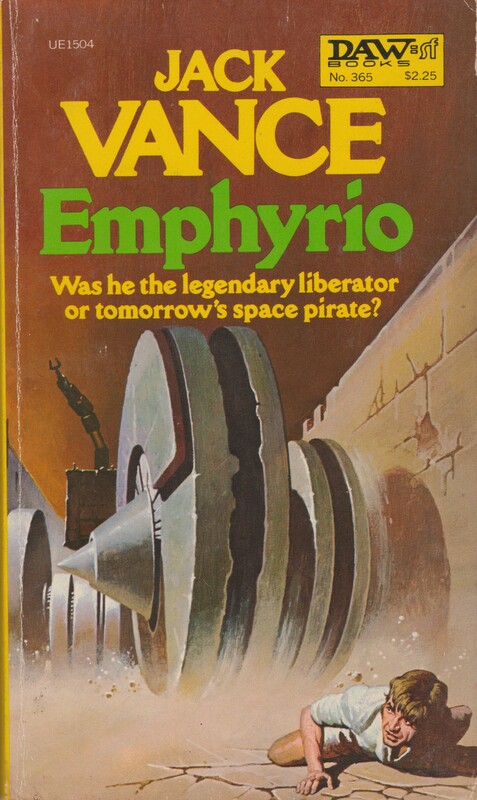 I was rummaging through Gutenberg, again, and came across the free sequels Plague Ship and Voodoo Planet. 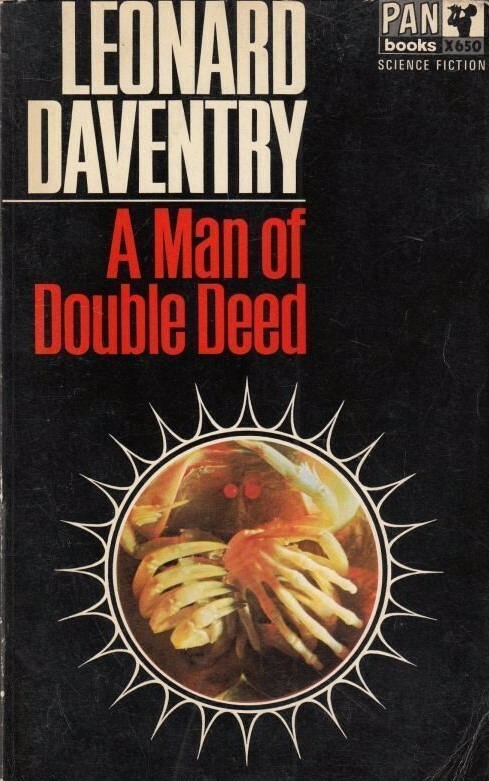 I’m making an extensive Gutenberg to-read list… novelettes, novellas, and novels for the day when (1) someone buys me a Kindle or (2) I run out of paper books to read (gasp!). I felt (feel) the same way…and then I won a Kindle! So now I’m using it, albeit sparingly. It worked great for borrowing a book from the library that I couldn’t get a paper copy of. But it isn’t my preferred method of reading. Oooooh, a multiracial cast in 1955? That sounds intriguing. Yup yup — surprised me, that’s for sure. 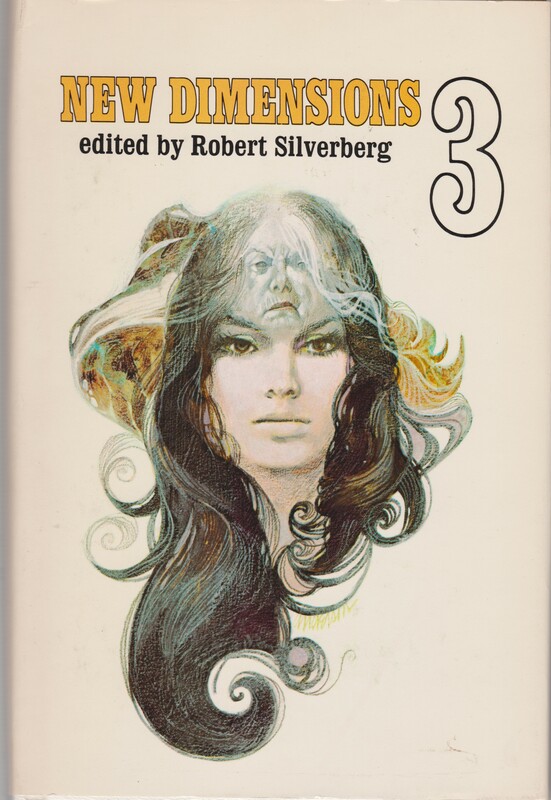 Now if only Andre Norton included a few female characters…. 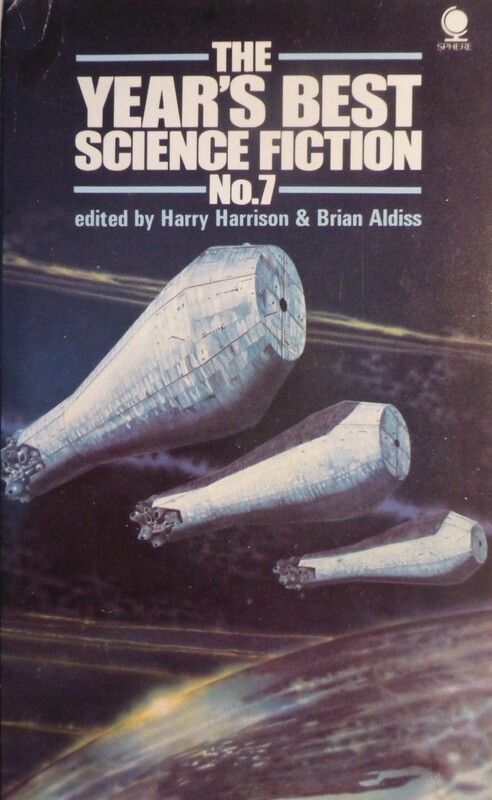 If you haven’t read much Andre Norton then you have a wonderful experience ahead of you. The Solar Queen is a great series, and Plague ship my favorite in that series. But it’s the realised depth and complexity of her galactic civilizations that I love, especially the Foreunners, there’s just something about her style that sets it apart. Thanks for visiting! I look forward to reading more of her works. 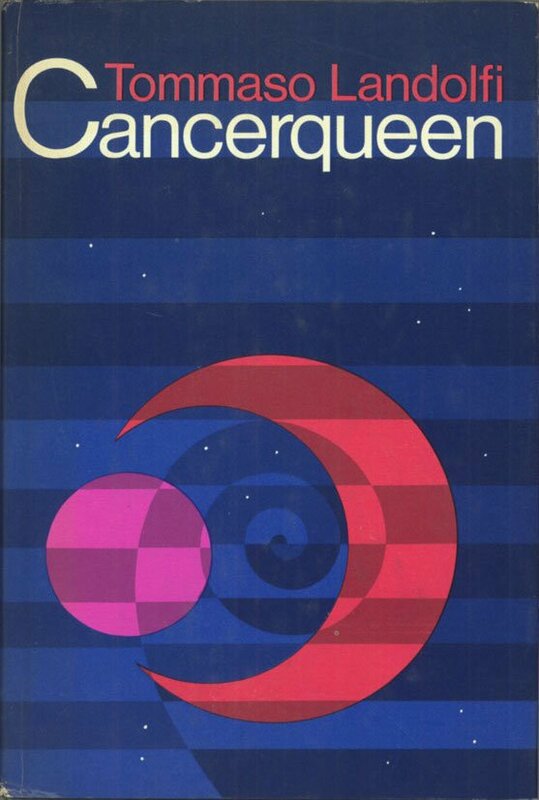 Of her non-Solar Queen novels which are your favorites?